The Angels swept three games from the Baltimore Orioles and now share first place in the American League West. 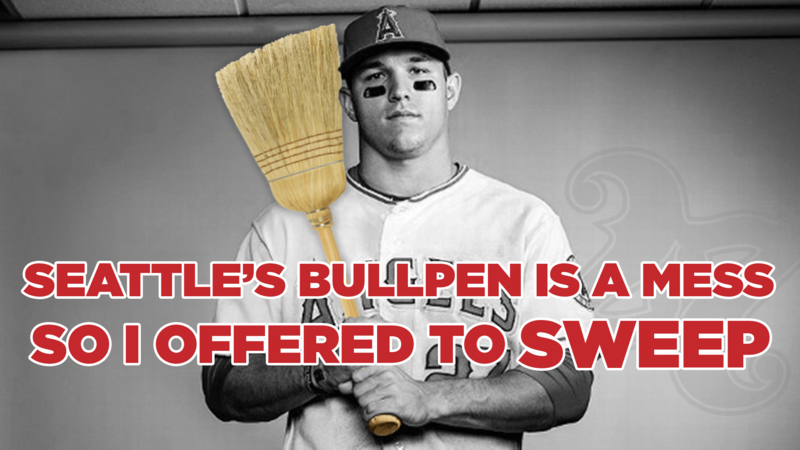 Seattle’s bullpen is a mess, so Mike Trout and the Angels offered to sweep. Video has just surfaced of Mike Trout batting left handed in high school. Check it out. Mike Trout is the best player in baseball, inexplicably some people think that he doesn’t deserve the MVP award because his teammates aren’t very good. But there is precident. 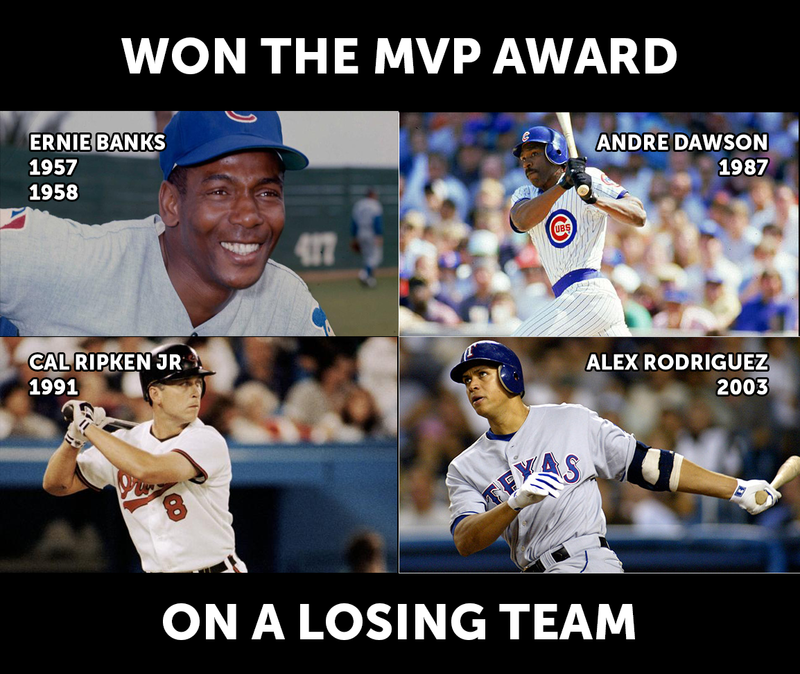 Five times in the past a player won the MVP despite playing on a losing team. Tuesday is election day in California, but there’s only one choice everyone can agree on. The Angels offer the Mariners a sweep in Seattle. 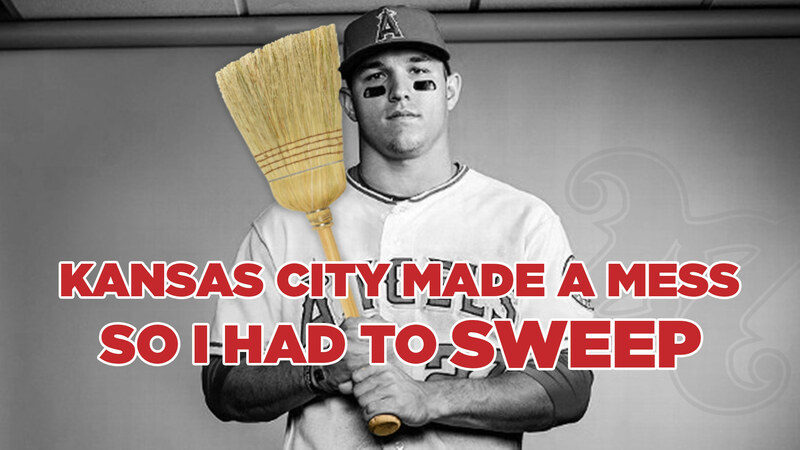 The Angels handed the Kansas City Royals a three game sweep this week. 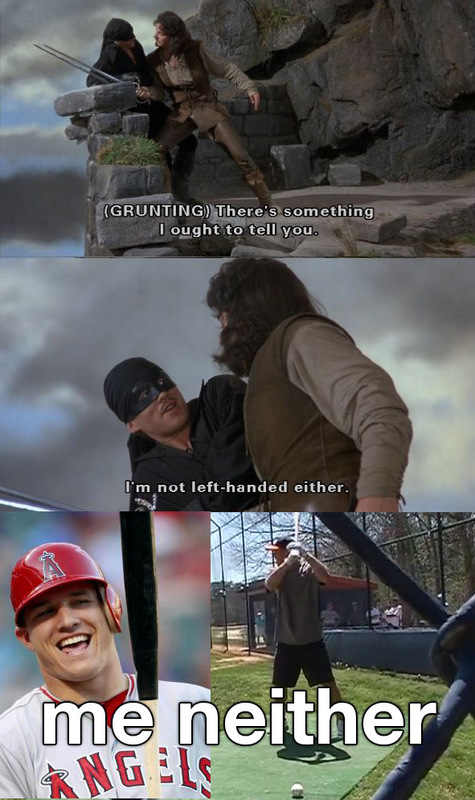 I think Mike Trout might have had something to do with it. 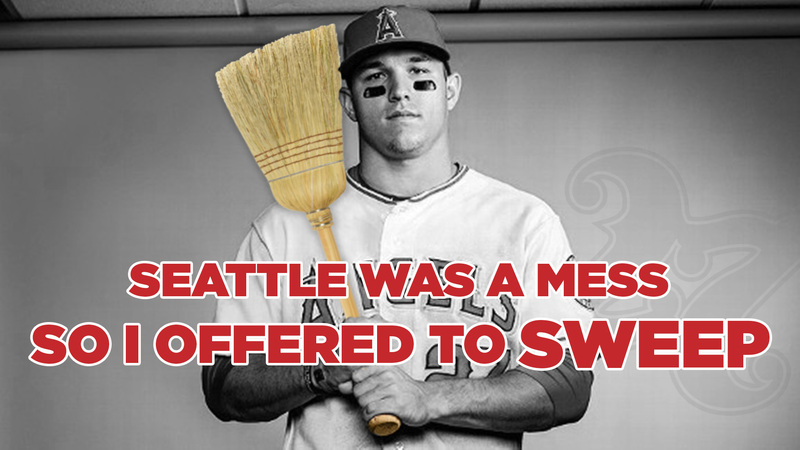 The Angels just completed a three game sweep of the Oakland A’s! Looks like Mike Trout decided to clean the place up. 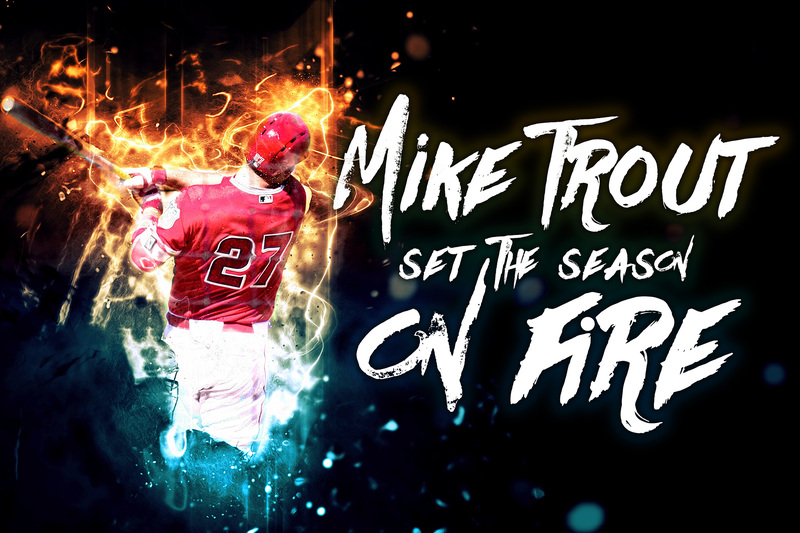 Feel free to grab this free, Mike Trout desktop image. Click to get the full resolution file. 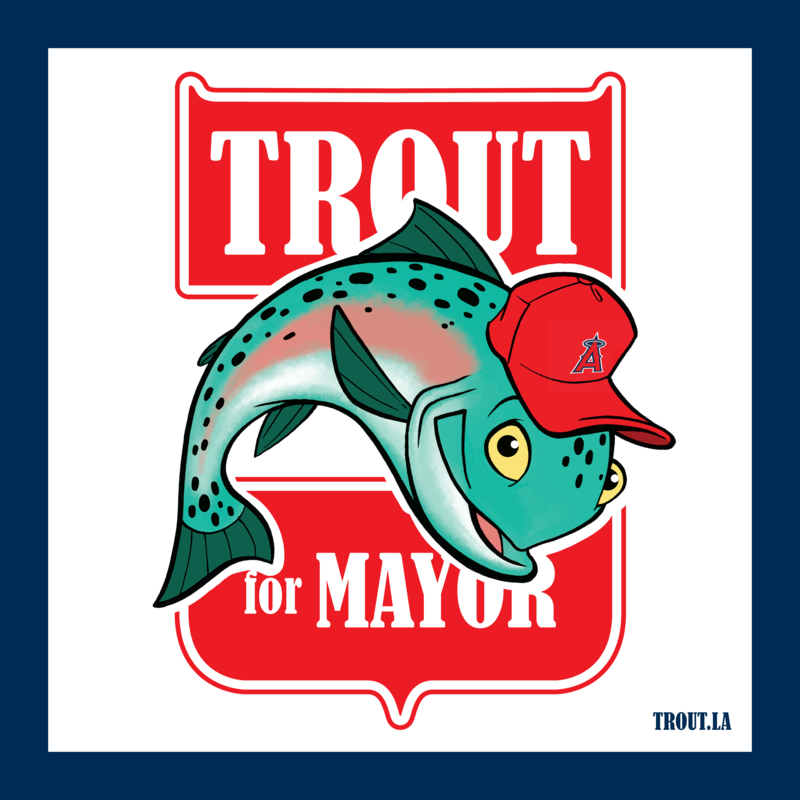 Proudly powered by WordPress Theme: Trout Baseball.